I’m leaving paradise today and flying back home. This has been the most amazing week in Puerto Vallarta with my husband Wes and my doTERRA besties and honestly, I’m not ready to go home yet. But I am stoked about the FREE masterclass I did this week where I shared my 3 Easy Steps to Consciously Creating Your Wildly Successful Online Business in 2019! Thanks for attending, it was a blast. And if you missed it, guess what...I got a replay link just for you. Just type “send me the replay” in the comments and I’ll send you the link. And don’t worry, I know it’s Friday and that means I got a new doTERRA essential oil recipe just for you. Since this week was all about de-stressing in my own life, I want to pass along some of these calm, relaxing, stress-free vibes over to you. Because I know building a biz or just living friggin’ life in general can be stressful! 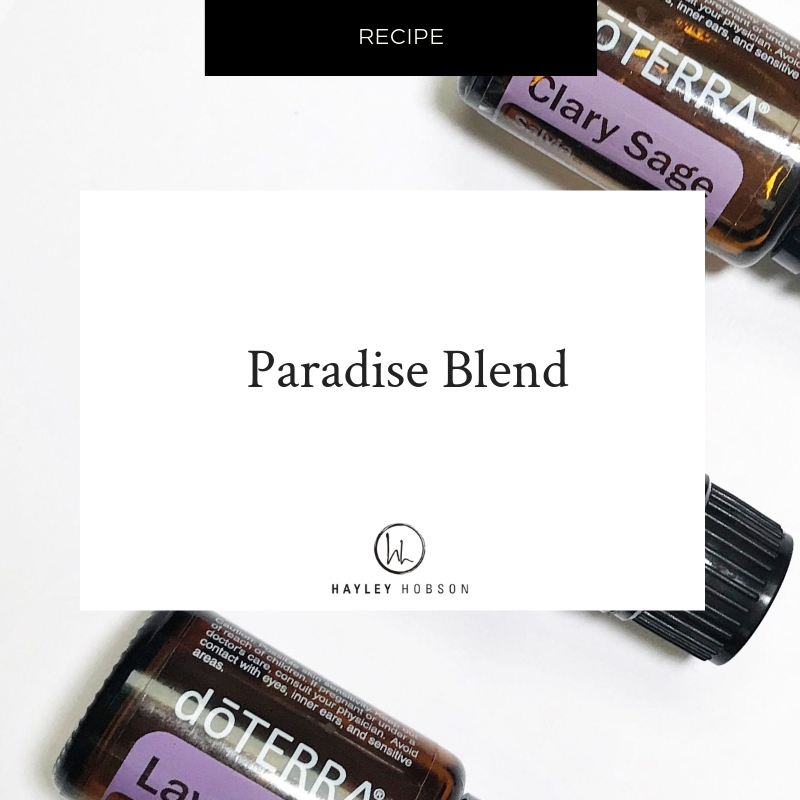 Add to your diffuser and let your imagination take you to a beach in Mexico where all your worries just melt away (trust me). Send me the replay please - thanks!